Clean lines, sophisticated detailing and supreme craftsmanship are usually all you need to create perfect, balanced eyewear. After all, keeping it light and simple can be a welcomed change and refresh your everyday style. 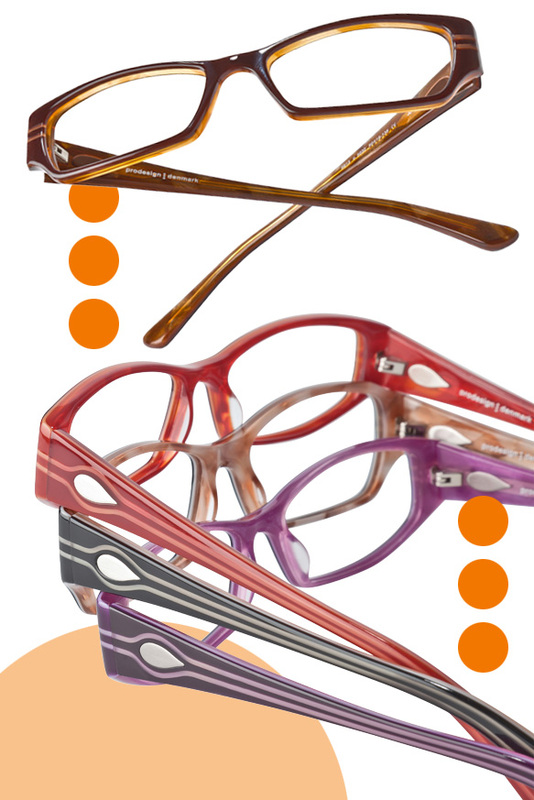 ProDesign has two new options – fit for the ladies and the fellas – that are destined crowd pleasers. These high performance 4th Dimension 4656-59 specs certainly make a powerful impression. 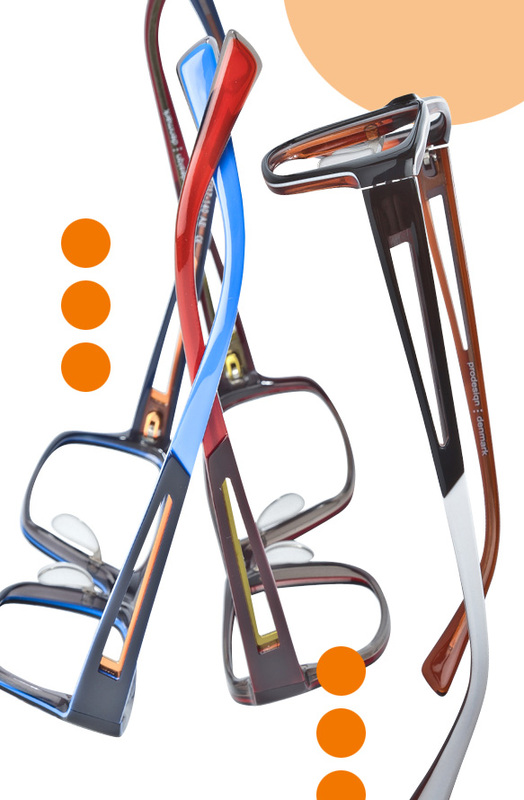 Made from a single sheet of layered acetate, these frames reveal vibrant pops of color, especially along the temples. The angular cut-outs create an edgy effect for a strong, masculine look that will up any dude’s style status. This model offers three men’s and one unisex shapes in six colors. Smooth and feminine, Iris 5613-15 is a ladylike frame with a lot to offer. The classic butterfly shape is updated with teardrop detailing on the temples and rich, pearly acetate. The bold lines that sweep down the temples were created (post-assembly) by milling down a layer of material for a chic and polished finish. All three lady’s shapes are available in four colors.